Many of you may not know this, but the electricity situation in North Korea is far worse than you can imagine. On most days the entire country faces blackouts for hours as the electricity gets shuts down by the government. 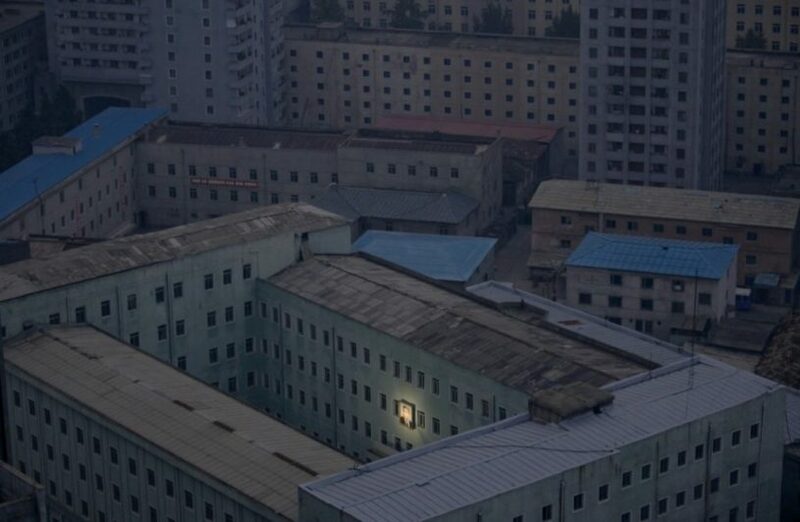 Even the capital city, Pyongyang, is a victim of the whole electricity problem. The most surprising thing is that when the lights of the whole city are gone, there is one bulb which is always turned on, and that is the one giving light to the portrait of the tyrant leader.